Hello, I’m Mark and I’m an Ladaholic. 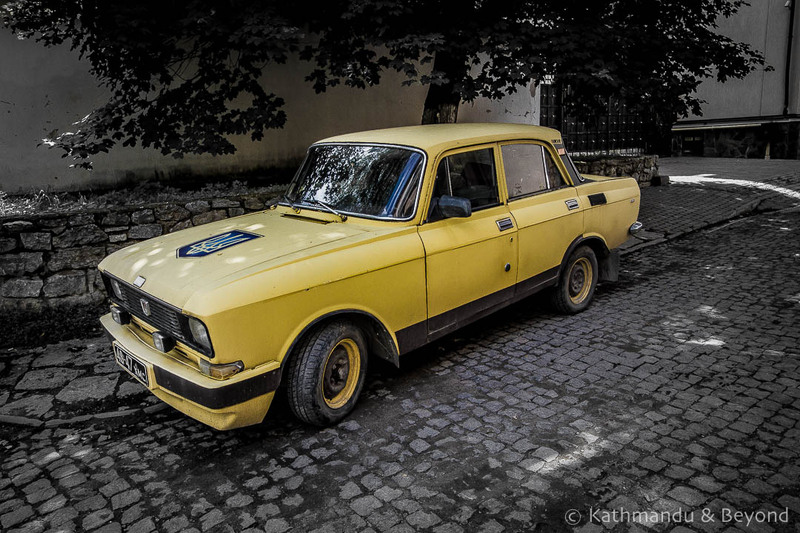 I’ve decided I am officially obsessed with photographing Ladas and other retro-style cars that date back to the Soviet-era. 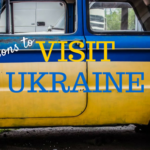 Ukraine is one of the best places to see them in their natural habitat. 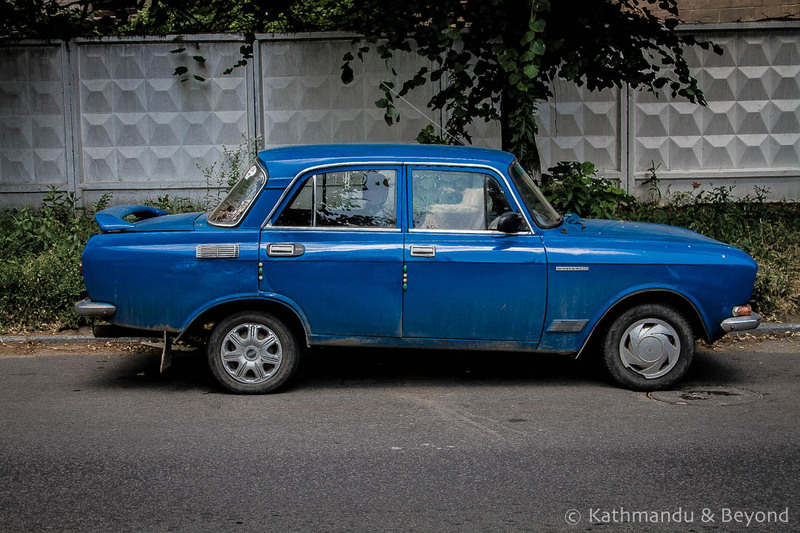 I love the vibrant colours, the simplistic design and the customised touches that so often adorn these Soviet machines and whenever I see one that catches my eye, I stop, I click and add it to my ever-growing Lada photo collection. You have to wonder if the car was sprayed to match the wall or the other way around? 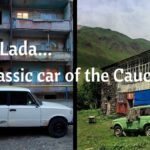 I especially like the Lada and more specifically the 4×4 Niva, Lada’s sturdy little 4WD workhorse that, apparently, can handle the toughest of terrains. 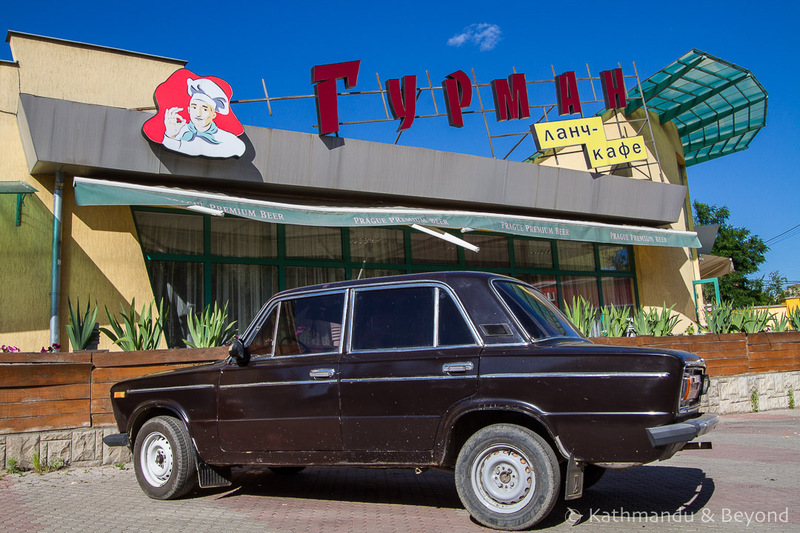 I think even Kirsty is developing a bit of a thing for them and we’ve talked about buying one the next time we are in Ukraine, or one of the other former Soviet-bloc countries where such makes and models are still prolific. 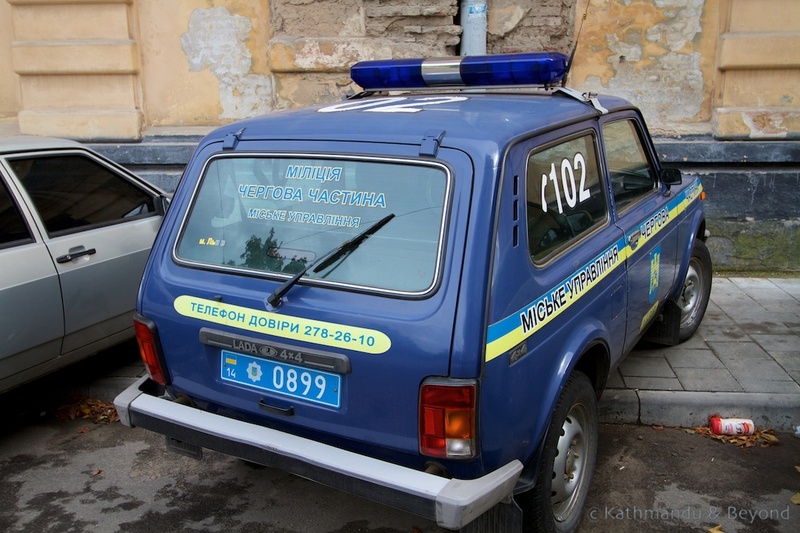 This is a 4×4 Niva, albeit a cop one – this is what we want! 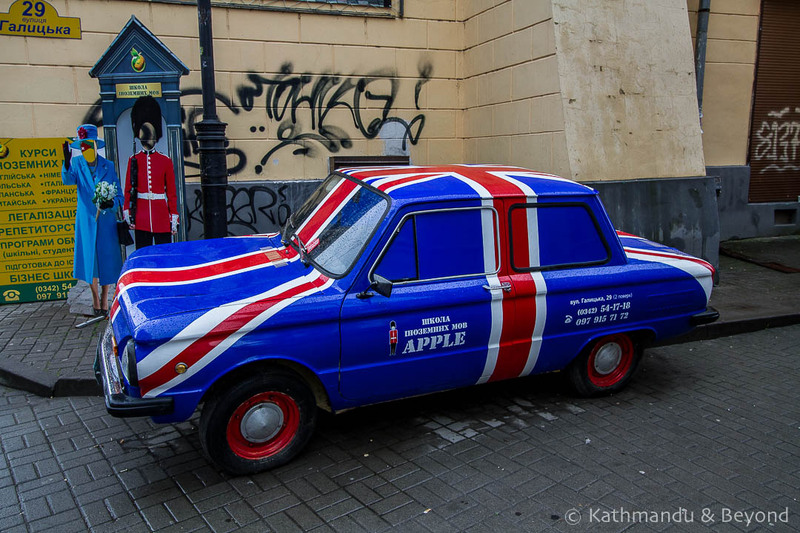 To begin with, we would say it as a joke – wouldn’t it be a laugh to drive around Eastern Europe in a Lada? – but as time has moved on, we’ve become more serious about the idea. 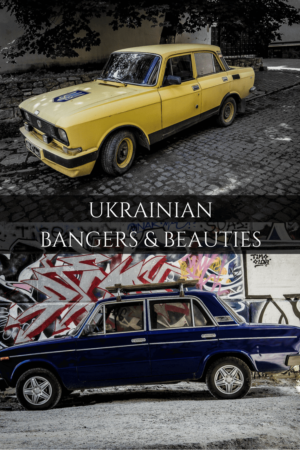 We have decided that Eastern Europe and the former Soviet Union really suits our style of travel – it’s good value for money, extremely interesting and distances are never that long. 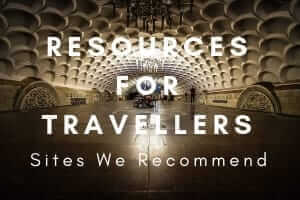 But the one thing that frustrates us both is the lack of public transport to hard-to-get-to destinations and sights. We have a long list of places we want to see in this part of the world, for example Skrunda 1, the former Soviet radar station in the west of Latvia, or Casino Constanta, an abandoned casino located on Romania’s Black Sea coast, but getting to such places without your own wheels is either difficult or time-consuming (or both). 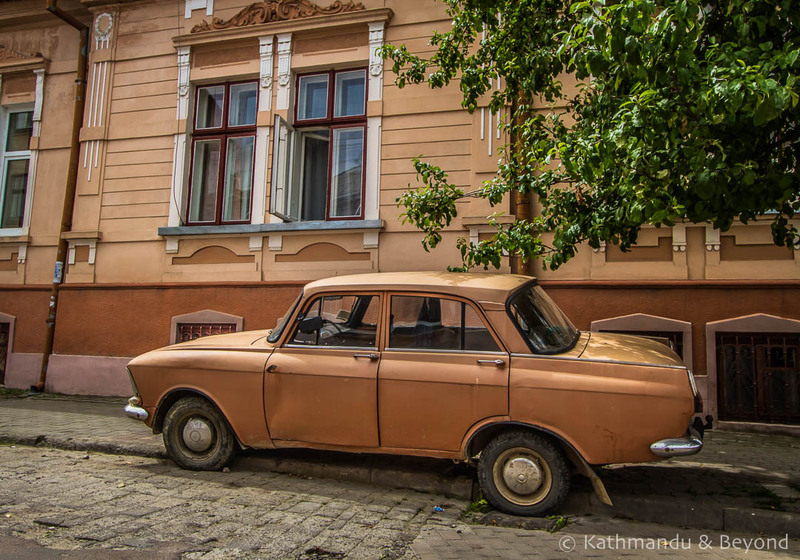 We also want to tackle Russia, a country that I have never visited and one that Kirsty has only visited briefly, sooner rather than later and what better mode of transport than a Lada to travel around such a vast country? Actually, forget the Niva, if we could drive around in any car, it would be this one – tinted windows, painted wheels and fog lights – it’s perfect in every way! When we saw it, we considered hanging around until the owner came back and making him (it’s gotta be a him) a serious offer. (*) I may regret making that statement further down the line if and when we do get round to buying one. The problem with modern cars is that they use modern technology and are therefore more complicated, and more expensive, to fix when something goes wrong. 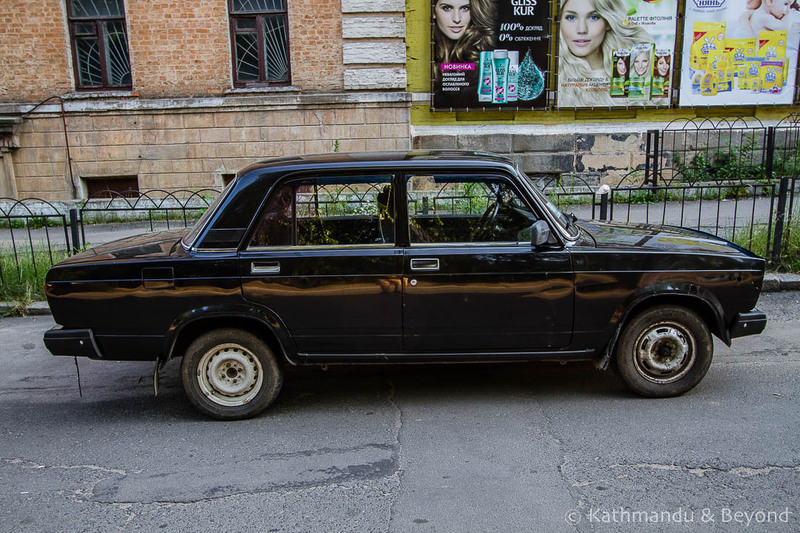 The older-style Ladas are very simple under the bonnet (hood) and there are mechanics all over Eastern Europe and the former Soviet Union who can literally fix them with their eyes closed! What’s more, spare parts are easy to come by, they are economical and for the best part, fairly reliable (*). (*) Once again, I may regret making that statement at some later date. 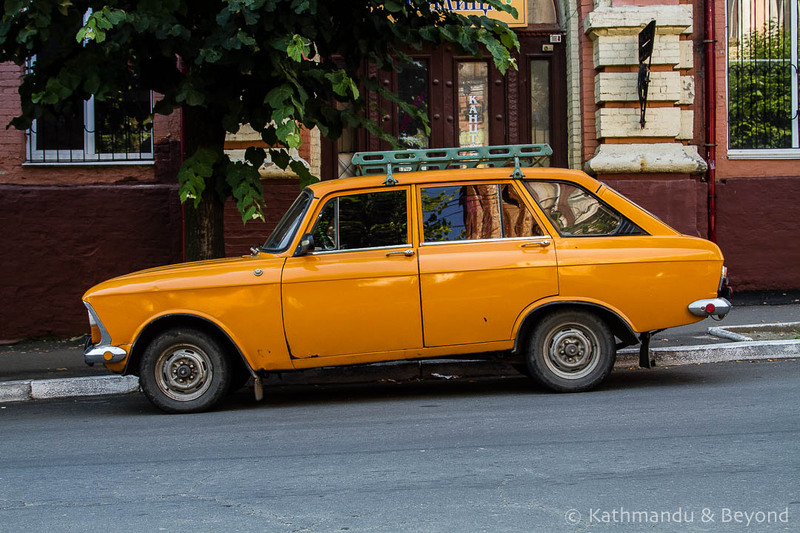 Given where we want to travel, getting a Lada makes perfect sense for us. 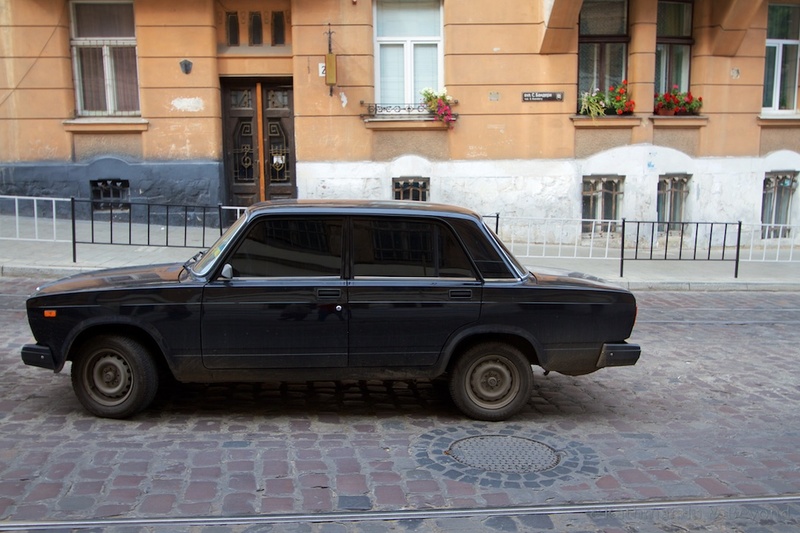 Second-hand Ladas aren’t that expensive, research has indicated that £2-3k should get us something in reasonably good condition, plus we have the added bonus that nobody will want to steal a Lada so security-wise we are also onto a winner! What’s more, according to one source, the 4×4 Niva is about to make a comeback so we should get one quickly before they go up in price. Apparently, the reasoning behind the potential surge in popularity is down to the fact that Land Rover has stopped making the iconic Defender after 67 years of production and the 4×4 Niva has a good reputation for its off road-capability. I once saw the 4×4 Niva described as rough, tough, rugged and rather chunky. It’s a perfect description for a car that goes from 0-60mph in 17.5 seconds flat! As and when we get one, we shall love it, look after it and call it Stephen with ph! 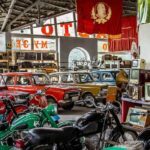 Hi Mark: I live in Bulgaria and have a Lada Niva 4×4 and an old Trabant!I love them both and would highly recommend the Lada over any other 4×4 available! It beats the pants on anything else I’ve previously owned – especially heavy snow and mud! Small, light and highly versatile. GET ONE! That was fun to read, and to look at. But Stephen with a ph? Please explain. I’m note sure in all honesty why I wrote that but do you not spell Steven with a ph in the States, we have both (Steven and Stephen??? It would be great to see you guys doing a Lada roadtrip. And you need to get to Russia…you will be exploring that place for years. Re Russia: I know, that is one of the reasons we haven’t tackled it yet – that and the hassled involved in getting a visa (which I think isn’t too bad for you guys?) I have started reading up on Russia but that’s as far as I’ve got for the moment. 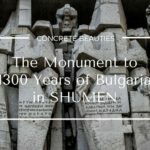 Regular sights, concrete and Soviet-er monuments – like you say, years! Bulgaria: Average price for a good Lada Niva 3000 – 4000 Leva. House in the county 8000 leva. Council Tax 30 leva. Road tax 30 leva. Insurance 150 leva Mot (easy: lights and breaks basically)40 leva. What more can I say? That’s a good price for a Lada! The problem is, from what I can see, you have to have an address in Bulgaria in order to registrar the car etc. Thanks for the info however, I’m still working on it! We could always move to Bulgaria I guess! !